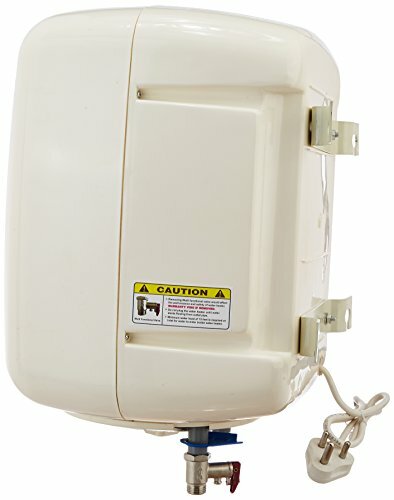 Are you in a mood of buying Crompton 15 L Storage Water Geyser (Ivory, Solarium DLX SWH815)online? Of course, You are at the right place here. 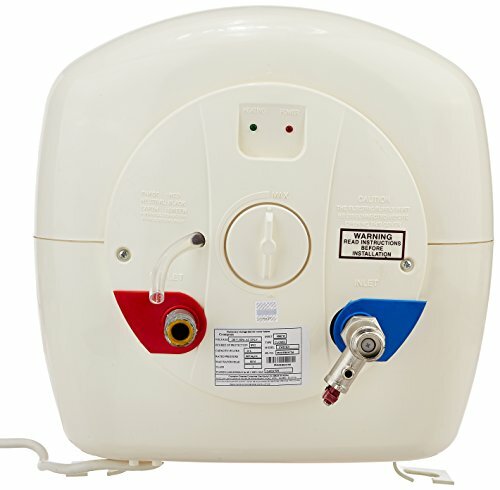 The topic Crompton 15 L Storage Water Geyser (Ivory, Solarium DLX SWH815)Price, Highlights, Specifications, Images, and Video provides you not the only price of the product in all online stores but all information about the product. 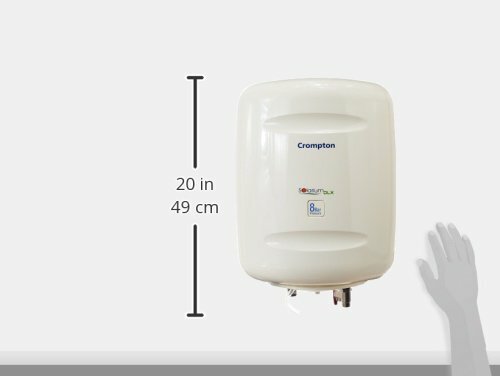 The price in all stores lets you compare and buy Crompton 15 L Storage Water Geyser (Ivory, Solarium DLX SWH815) at the best lowest price. Highlights, Specifications, Images, and Video will lead you to know the product before you buy online. Crompton 15 L Storage Water Geyser (Ivory, Solarium DLX SWH815) is a geyser with premium quality features and a stylish design. Polymer coated tank, convenient features, and 8 bar pressure are some of the highlights of this geyser. This geyser also offers 50% energy saving which will surely be a blessing to your pockets. 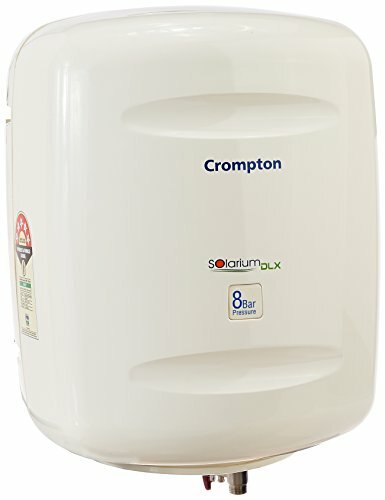 Take a refreshing hot shower bath whenever you want when you own this Crompton Greaves geyser. The unique design brings unmatched elegance. Patented nano-polymer technology to provide unmatched tank protection against corrosion. Not Covered in Warranty Warranty Does Not Cover Any External Accessories, Damage Caused To The Product Due To Improper Installation By Customer, Normal Wear And Tear.